Design the perfect play environment and bring play to your community with Innovative Playgrounds as your partner! 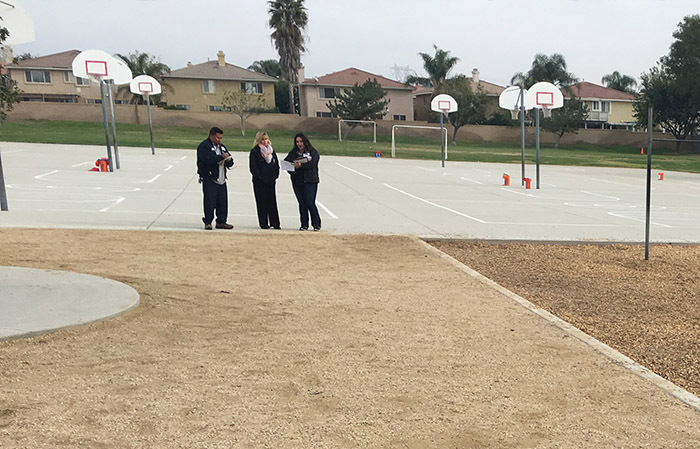 We are knowledgeable and experienced about the entire playground process and will work with you from site evaluation to design to maintenance. It is our mission to make sure your play environment exceeds all of your expectations! 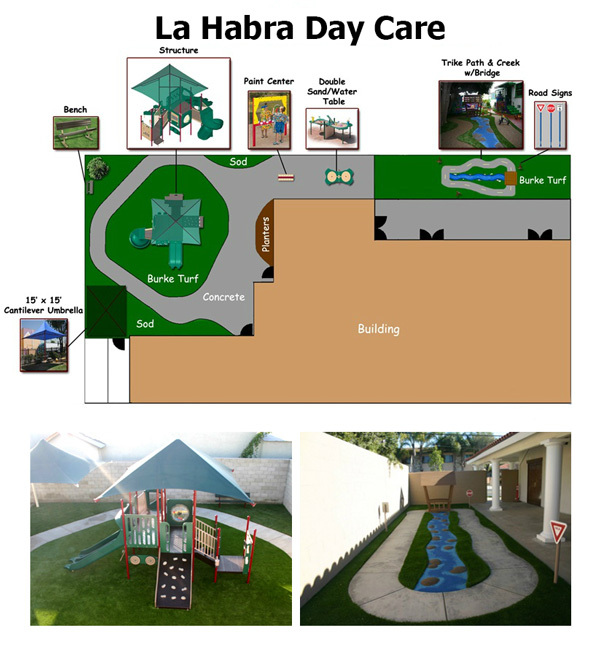 We understand that every customer and every project is unique in so many ways from size of space, to budgets, to the purpose meant for the play space and developmental needs of that particular setting. We offer FREE site assessments to meet with you in person and thoroughly assess your area by taking photos and in depth measurements including thoughtful consideration of the surroundings. Our project specialists will listen to your desires for what you’d like to accomplish in your outdoor environment while also understanding what your budget and timeframe is. With over 40 years of combined expertise and knowledge, our specialists will also be able to give you suggestions and inform you of all things to consider in your planning from budgeting to construction and site analysis. We hope that by the end of our site assessment meeting, you will feel informed and will discover how we are truly a resourceful partner and set ourselves apart from other playground companies. A creative approach and attention to detail is given to every project we are involved with regardless of the size of budget whether it be for a city park, a schoolyard, a government facility, or a housing association. As children have different developmental needs and are at different age levels, our designs vary and can be unique to your organization. We have a wide selection of great catalog structures or we can customize any play structure to fit your space size and/or budget. Our design services include more than just play structures; we also offer entire play environment concepts to make your area the ultimate outdoor classroom! Learning doesn’t stop inside the classroom. Play is essential to the development of young children. It cultivates motor sills, cognitive growth, physical fitness and social confidence. This is crucial at all ages in all settings, so we make sure our play environments do just that and more! Our design team has the education background in child development to really understand what makes a playground a real outdoor classroom. Our goal is to enrich your play space with developmentally appropriate activities. 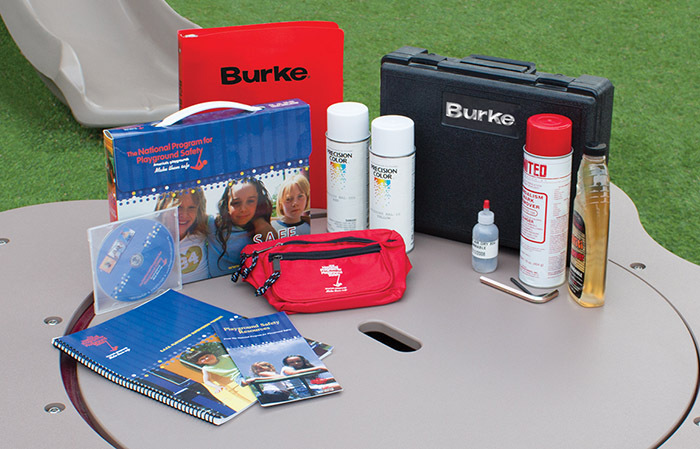 With that said, we also offer assistance with fulfilling outdoor requirements for program accreditations. In addition to providing superb design concepts, we also offer: 2D layouts, animated color 3D layouts, laminated poster size 3Ds, video 3D fly-throughs, AutoCAD files, complete site layouts and concepts, and power point presentations for large audiences. BCI Burke's products have been designed and tested to ensure all the products meet/exceed the world's most rigorous safety standards. In addition to being IPEMA certified to the American ASTM and Canadian CSA standards, Burke's product lines, Nucleus® and Intensity® have also been certified to meet the European standard by TÜV America Product Service. In addition to our consulting and design services, we also offer installation services to give you complete full turn-key support. We utilize only reputable manufactured certified, licensed, insured, and bonded contractors to perform all installs. We have the highest expectations for all work we perform and stand strongly behind every installation. Whether your project involves thorough site preparation, surface install, architect and engineer communications, or just a simple bench install, we are prepared. If you’re interested in coordinating a community build, in which volunteers will build your playground, we can offer a supervisor to be on site during build day for guidance and support to ensure a smooth project. Our communications do not end once the project is complete. We make a commitment to establish a resourceful partnership for all maintenance needs for the years to come. Whether your Burke structure is in need of hardware or warranty replacements, or you have a simple safety concern or question; we are here to help. 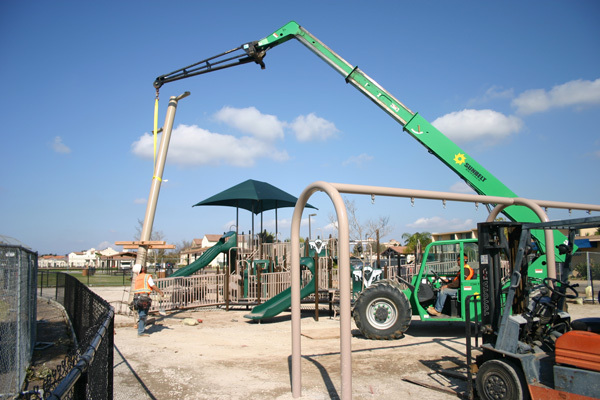 Our maintenance services also go beyond the play structure. If your surfacing is in need of additional woodchips, or if your poured in place rubber needs a clean and reseal, we hope that you will turn to us. The initial decision to invest in your play area is a great one and we want to make sure we do what we can to increase its longevity for years to come while offering cost effective solutions. We are always just a phone call away.